The Sommeliers Australia National Annual General Meeting has been scheduled for Wednesday 15 November 2017 at 6pm. 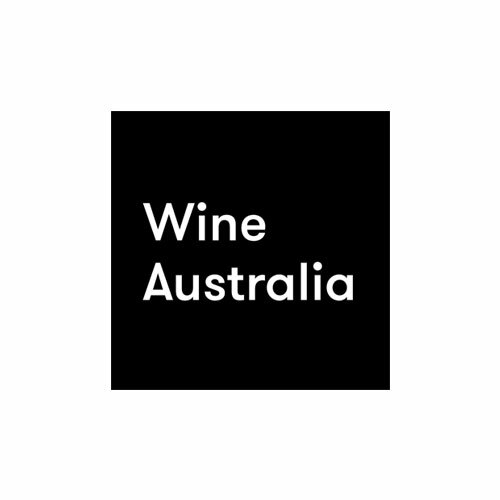 This is your opportunity as a member to have a say in how Sommeliers Australia will be structured for the 2018 calendar year. This year the AGM will be held in Melbourne, with the possibility that members from interstate can join the meeting via Skype (only by prior arrangement). During this AGM a new National Executive Committee will be elected from amongst the State Chapter Committees (the President is elected by the Committee). The agenda will also include business from the previous year and the vision for 2018. 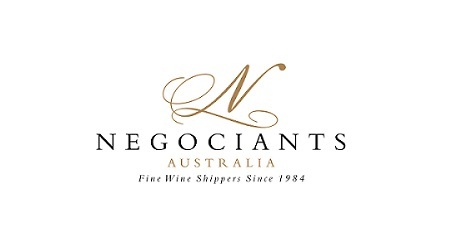 If you would like to take part in the AGM from outside Victoria, please contact Imbi via info@sommeliers.com.au by Wednesday 8 November, 4pm, so the Skype connection can be tested prior to the meeting.  PLEASE NOTE: If you wish to submit a Proxy, your completed forms must be brought to the meeting by the nominated member or received by Administration Officer Imbi Knappstein via info@sommeliers.com.au, no later than Wednesday 8 November, 4pm.